A week to go to the summer solstice and the weather finally turned from what had been a long, cold Spring into something more resembling Summer in time for the Company’s annual Thanksgiving Service at All Hallows by the Tower, ‘our own’ church. The form of service followed a familiar pattern with uplifting music throughout although the address by the Revd Bertrand Olivier was appropriately sombre, reflecting the recent atrocities in Manchester and, and very close to home, on and near London Bridge. He invited the congregation to reflect on the principles of the Company expressed in the part of our motto that refers to honest friendship with all. The choir, gratefully supported in the upper register by the Educators, gave full voice to Mendelssohn’s Above All Praise and Majesty, an anthem that should be heard more often. 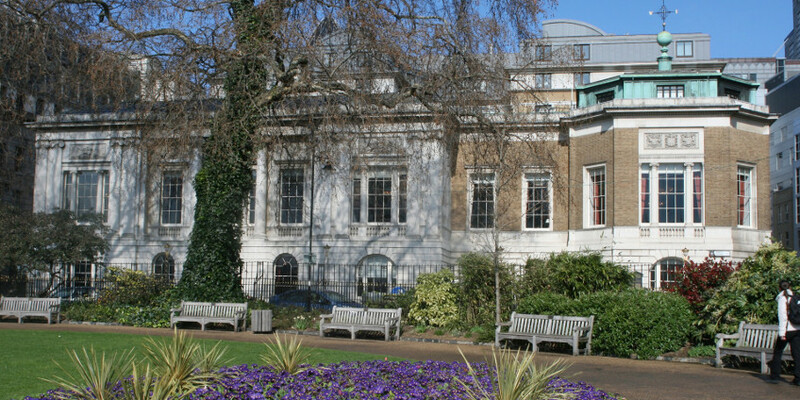 So to lunch at Trinity House across the road, a light and airy venue which is ideally suited for a summer lunch. The painted models of lighthouses that direct guests to the right table are redolent of the seaside and put everyone in the right mood. The Master was particularly pleased to find himself located at his home town of Lowestoft. Others seemed happy to have been allocated to stylish Southwold or the breezy Needles. Even the Mumbles table was not noticeably curmudgeonly. The menu was very well chosen, beautifully prepared and served with the caterers’ usual calm efficiency. A main course of Sea Bass was preceded by Butter Nut Squash salad and while this vegetable now seems rather blandly ubiquitous the Parmesan Crisp made all the difference. French wines accompanied both courses. A refreshing Viognier Pays d’Oc was followed by a Gamay from the Val de Loire, light and stylish that perfectly complemented the fish course.